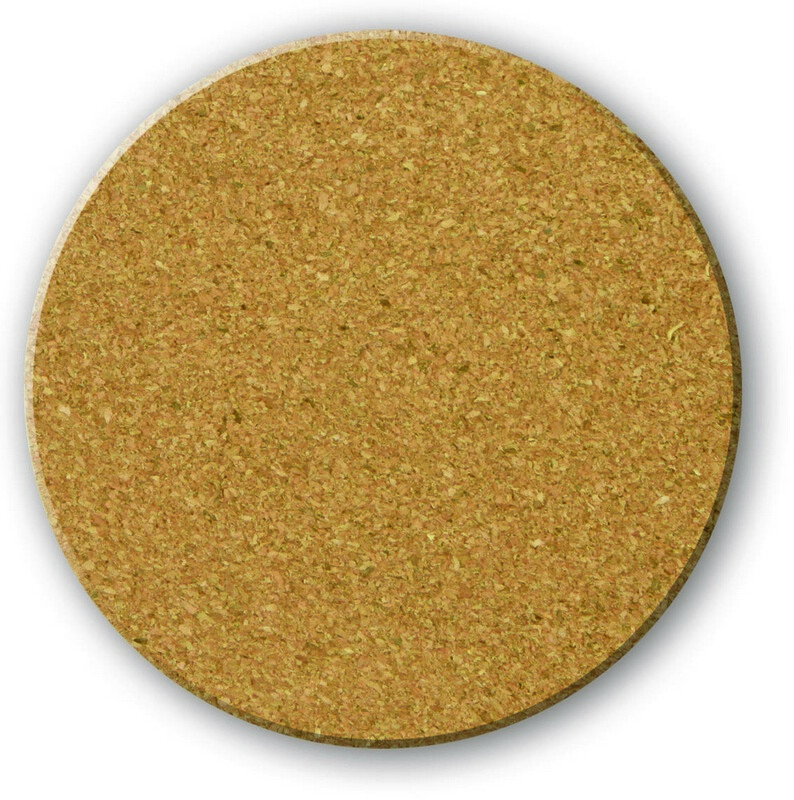 Our Round Cork Coaster quickly absorbs moisture and keeps your furniture sparkling clean. 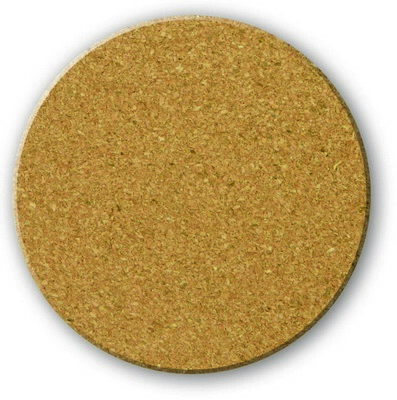 Jazz up your promotional events and keep your furniture stain free and beautiful with the Round Cork Coaster. The coasters are sturdy and long lasting and protect your tables, counter tops, and other surfaces from coffee rings and burns. They quickly absorb moisture and keep your furniture sparkling clean. They are affordable and fit right within your marketing budget.